Aime Cesaire | Post Tenebras Lux! 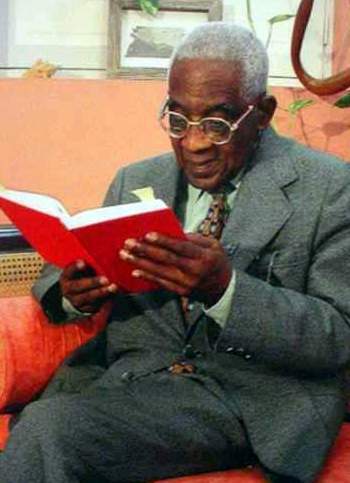 Aime Cesaire – Died in Fort-de-France, Martinique. One of the last Founding Members of “La Negritude Movement” died today April 17, 2008. May his soul travels back to Ginen to rest forever amongst his African Ancestors.